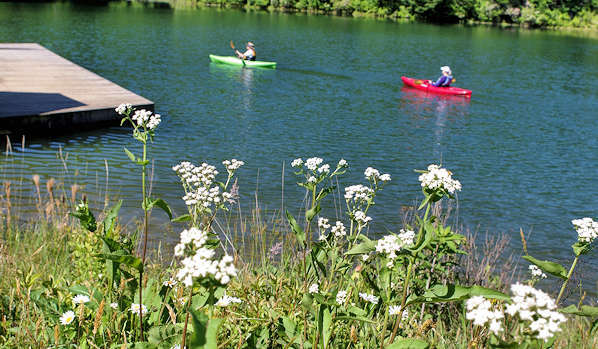 Join the celebration of magical DuPont State Recreational Forest on National Public Lands Day. 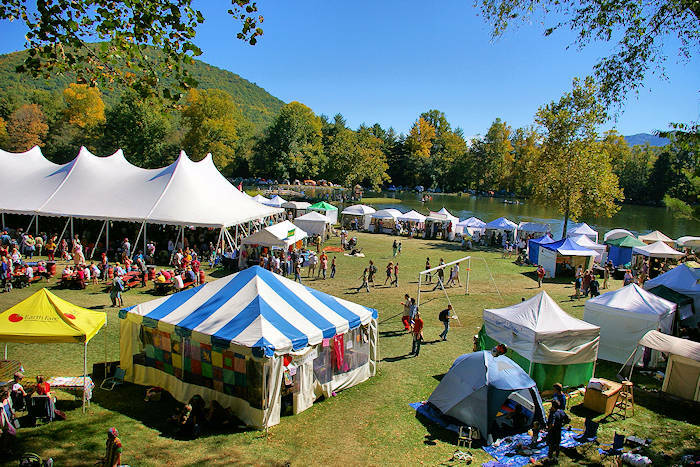 This festival encourages exploration throughout the 86 miles of trails in the 10,000-acre forest. Come ready to hike, bike, hunt waterfalls and learn outdoor recreation tips to last for a lifetime. More than 30 events will take places at all day. DuPont Forest is about 40 miles from Asheville, located between the towns of Brevard and Hendersonville. Free admission. RomanticAsheville.com is delighted to be a sponsor! This is a day to be outdoors exploring, so bring your water and picnic food. Plus, bring a bag to remove all your trash. There will be limited food vendors. The day is presented by the hard-working Friends of DuPont Forest (volunteer service group that cares for the forest). 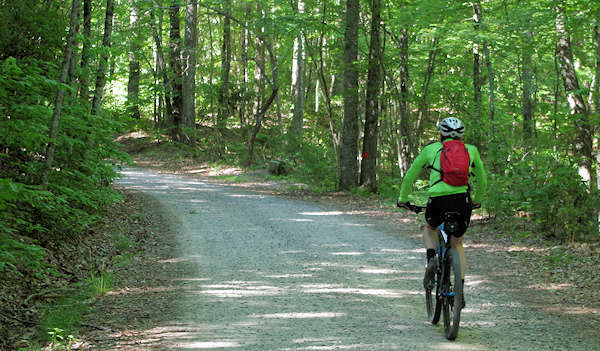 While there are many parking areas in DuPont State Forest, the festival will be held at the Guion Farm Area, popular for mountain biking. Pets are allowed on a leash. 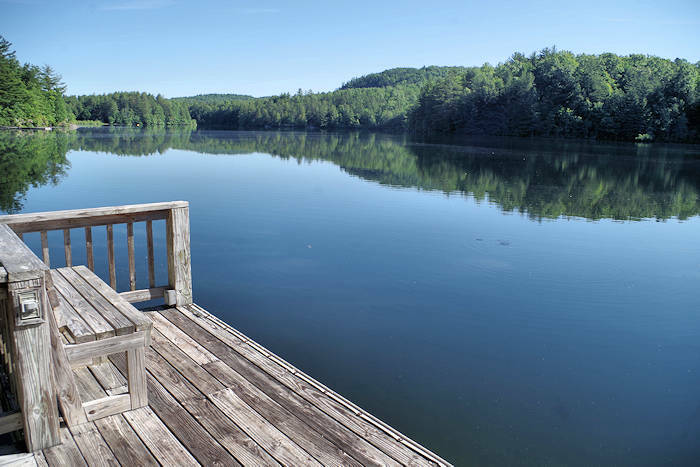 See our DuPont State Recreational Forest Guide for many more details on things to do and see. 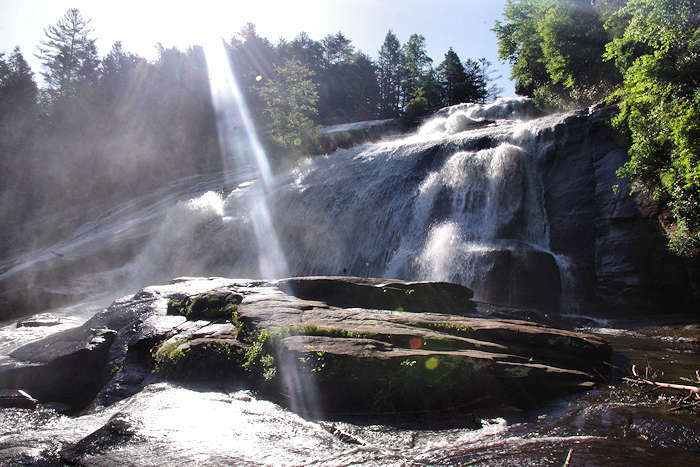 Read how DuPont Forest was saved from a real estate development and opened for all to enjoy. 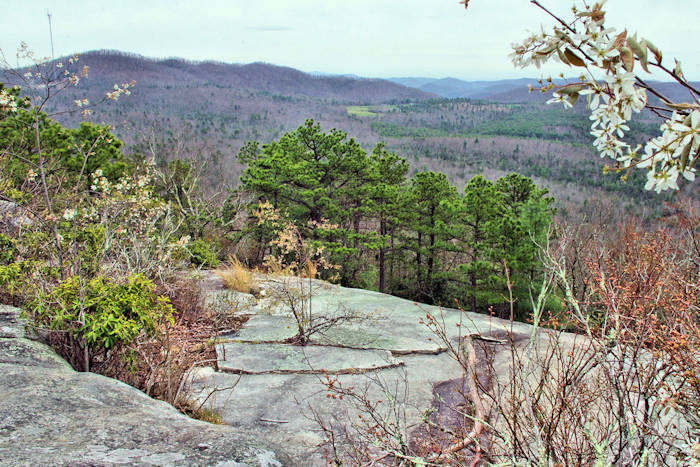 Volunteer service organization working to enhance the public use and enjoyment of the DuPont State Recreational Forest while protecting its natural resources. Funds help with trail building and maintenance, along with building projects. Picturesque Main Street has many local shops, restaurants, galleries, brewery, museums and favorite O.P. Taylor toy store. Big events include the White Squirrel Festival, 4th of July celebration, Brevard Music Festival and Halloweenfest. This is the Land of the Waterfalls with hiking, biking and famous Sliding Rock. The largest downtown in western North Carolina outside of Asheville is filled with historic buildings and updated streetscapes with flowers and art. Find many spots for outdoor dining and a big variety of quality shops and galleries along a six-block stretch of Main Street. Don't miss two street festivals, the Garden Jubilee and the huge NC Apple Festival.